We are excited to be partnering with CGTech, & Nikken to hold an. Since March 2018, Quickgrind has been a sponsor of the University of Wolverhampton Racing Team (UWR) as part of our ongoing commitment to work with academia to provide relevant industrial expertise and training to the next generation of engineers. In a very short period of time, Quickgrind has formed a strong relationship with UWR with. From award-winning skincare to cybersecurity systems, the Cotswolds is exporting a dynamic range of innovative products all around the globe. The full list can be downloaded here. 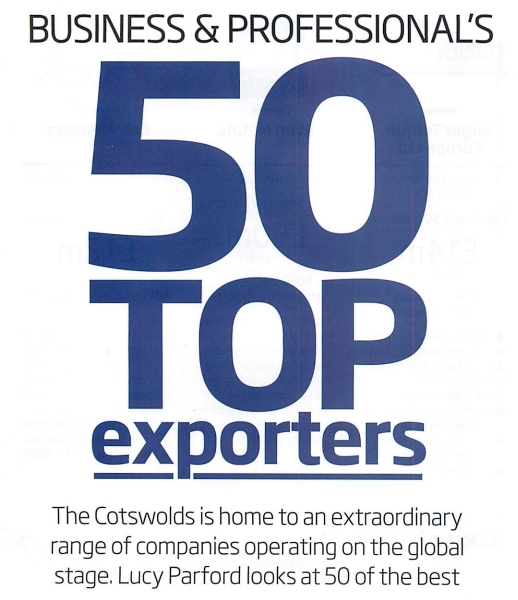 Source: Cotswold Life Professional. 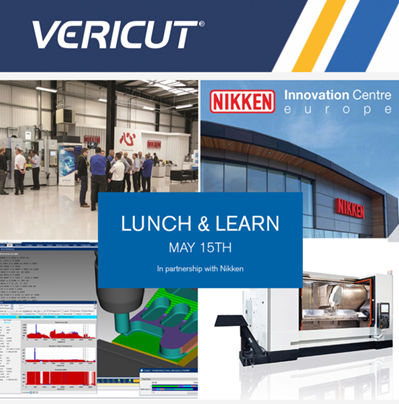 A collaborative demonstration between Romi Machine Tools, Tebis and Quickgrind showing the possibilities for advanced machining without the necessity for full simultaneous 5 axis, state of the art equipment. .
Quickgrind were pleased to be invited to support the Yamazaki Mazak EMO Encore event held at the European Headquarters, Manufacturing Plant & European Technology Centre in Worcester UK on 14 to 17 November 2017. 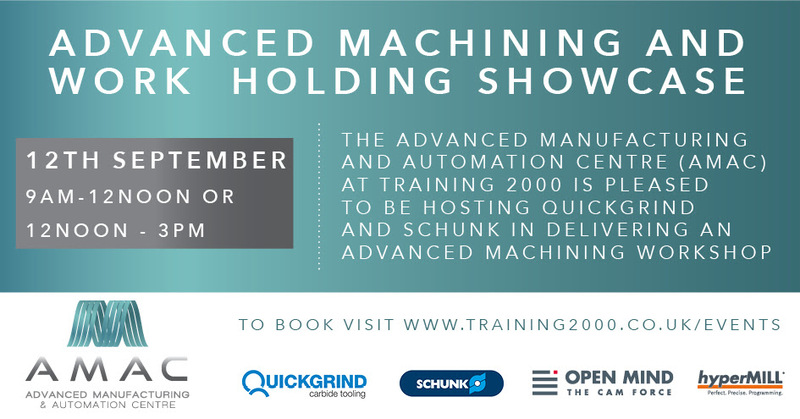 Mazak is, like Quickgrind, dedicated to manufacturing excellence here in the UK. .
Tewkesbury cutting tool manufacturer Quickgrind has now announced the opening of its new Technical Centre and training facility. Quickgrind has invested in the new Tech Centre to demonstrate the company’s commitment to UK customers as it pursues its strategy of increasing brand awareness and market presence in the UK. The brand new Tech Centre has a. A Quick Review of the Romi DCM 620 5F Machine using Quickgrind cutting tools. .